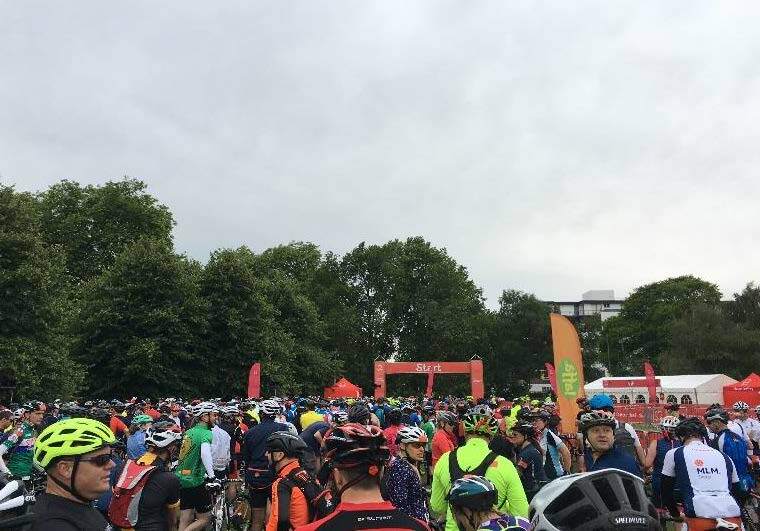 Twig was very proud to support Jack Chapman on his London to Brighton cycling epic to raise money for The British Heart Foundation. Twig donates a ‘day’ to each of its employees to undertake charitable works of their choosing to which they feel personally attached. 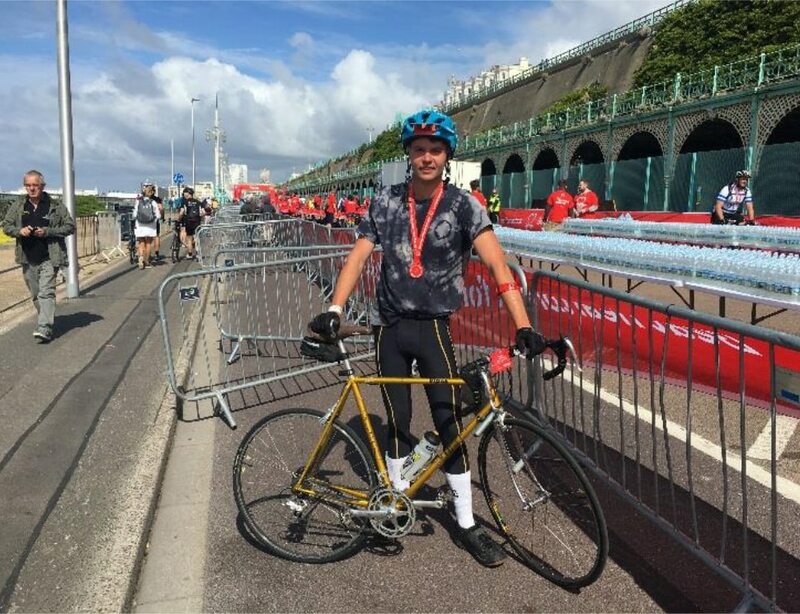 While competitive downhill mountain biking on the international stage has been Jack’s passion for the past 10 years, the London to Brighton road bike race seemed the next perfect challenge. 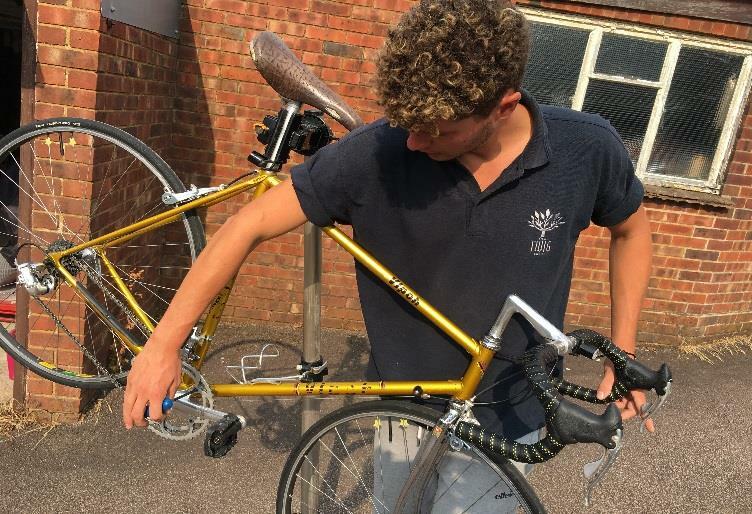 To ensure maximum pressure, Jack dusted-off his vintage road-bike, and entered the elite rider’s category. The day commenced bright and early at 0600hrs. While the start was hectic with riders all over the streets, Jack soon found his pace, and settled-in mid-pack as the miles unwound. At 25 miles, Jack had another 29 miles to go, and felt he had hit a ‘wall’ However a ‘cake-stop’ seemed to rejuvenate both mind and body, particularly in preparation for the dreaded ditching Hill. Once this key challenge had been overcome, it was then a free-run all the way to Brighton, and moral soured as the sun finally made its appearance. Jack finished with a time of 3hours and 40 minutes and raised £205 for his charitable cause. He looks forward with excitement to 2019.